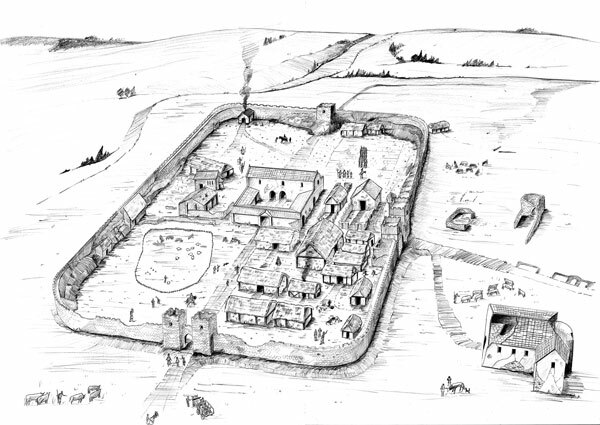 The site plans and reconstructions in my portfolio have been produced using a variety of techniques, from traditional pen and ink methods to a more modern approach of producing the images in Cinema 4D and Sketch-up, for a variety of projects. 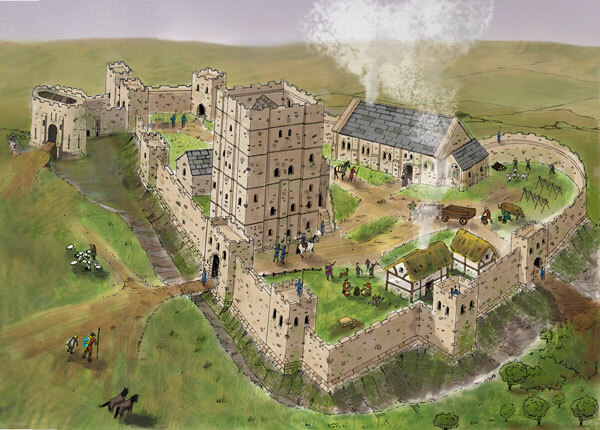 These range from the usual site location plans, through to scaled floor plans of Roman and Medieval sites, to reconstructions of 4th Century Hadrian's Wall to Newcastle Keep and Iron Age Settlements. A reconstruction of a Roman Milecastle. 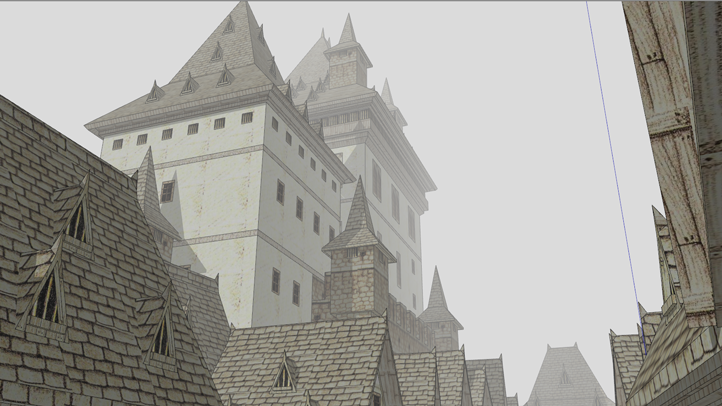 A reconstruction of a Medieval Town. 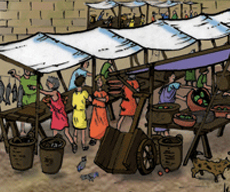 A reconstruction of a Roman Market. 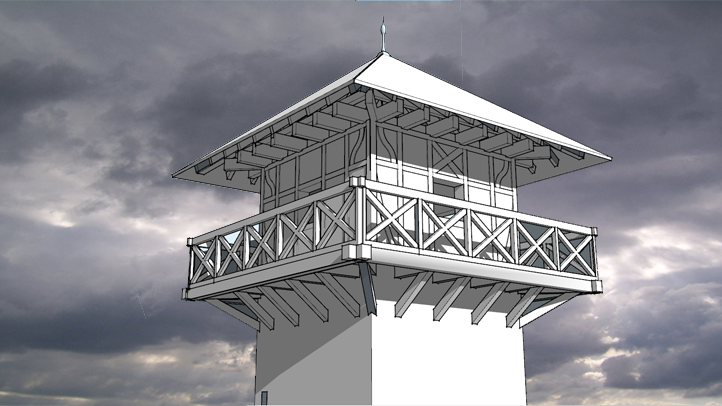 A reconstruction of a Roman Watch Tower.